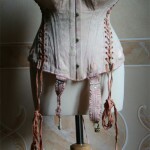 We don’t have much material written about pregnancy in Victorian times, as the topic was strictly off-limits. It was illegal to publish information about birth control. In the literature of the day, authors were masters at “producing” a child without any mention of the pregnancy which must certainly have preceded the event. 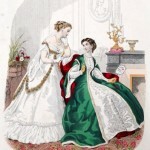 Still, women in general were expected to marry young and then produce as many children as possible – the average was eight children, with a second average of five that would live to maturity – so there must have been a fair bit of knowledge about the process out there, even if it wasn’t a topic for polite conversation. Pregnancy was considered a very private matter, and it is no stretch to speculate that the term “confinement” meant more than the actual time of birth for Victorian women. Still, life went on as usual, and a pregnant woman could hardly expect never to appear in public once her pregnancy started to show. Indeed, working-class women who might have employment outside the home were expected to continue to work up until the day they delivered. 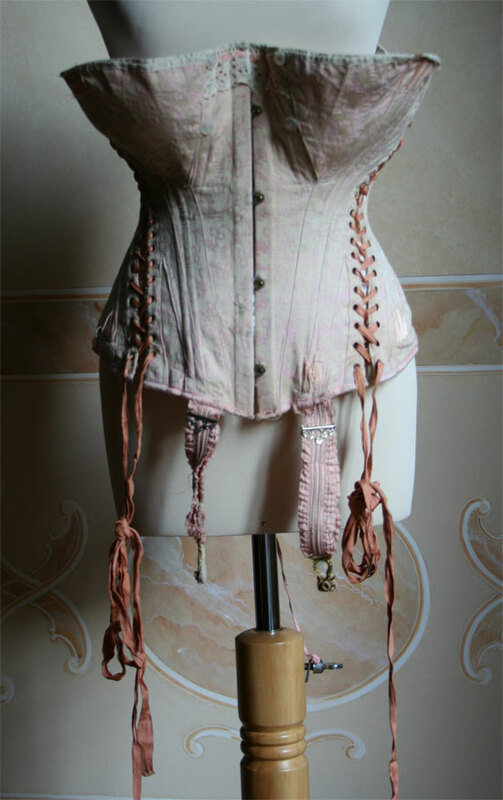 fabric with elaborate trim and be fine enough to be worn while receiving visitors – provided the lady pleaded that her schedule had not permitted her to change from her morning wear. 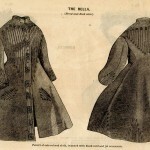 These dresses would not have been seen in public places, as they were considered appropriate for informal personal gatherings. 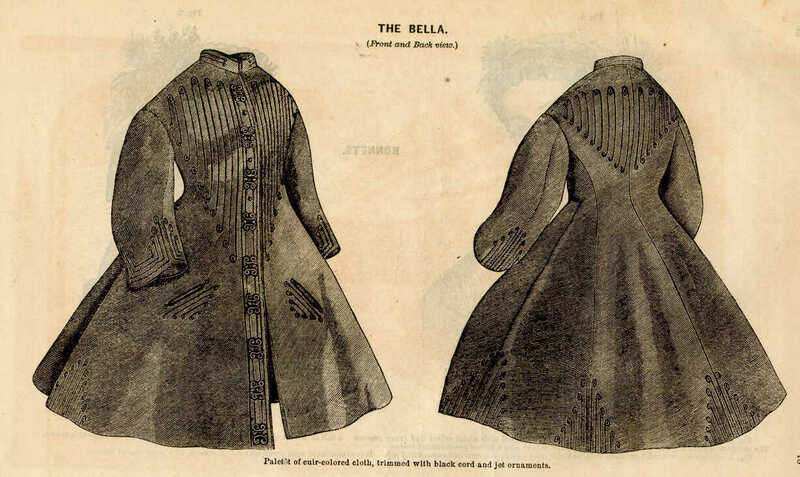 If you are trying to dress for a particular period, several companies offer a pattern for a “Prairie Dress”, which would be suitable for Civil War attire. 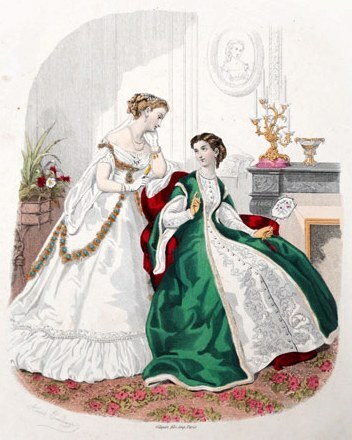 For the Victorian period, Truly Victorian offers an “1882 Tea Gown”, which is a wrapper with a characteristic elegant “Watteau” drape that runs from the shoulders to the hemline at the back of the dress.